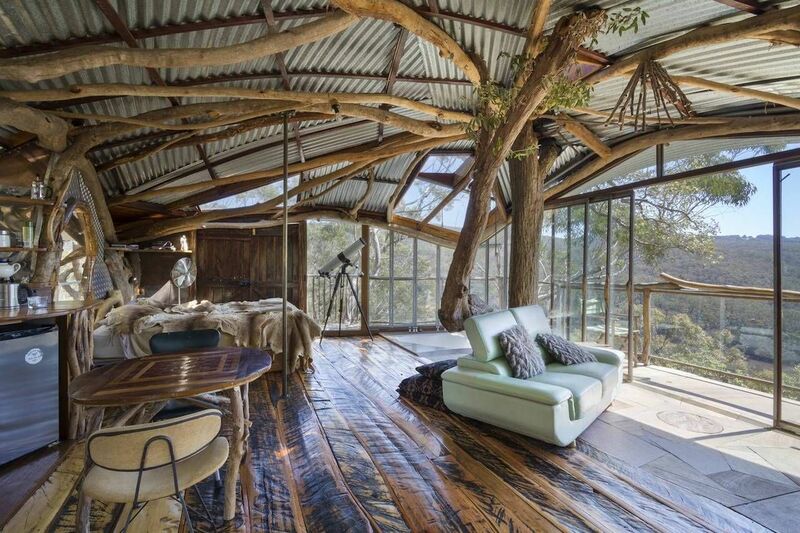 Treehouses are no longer just a fixture of youthful fantasy. 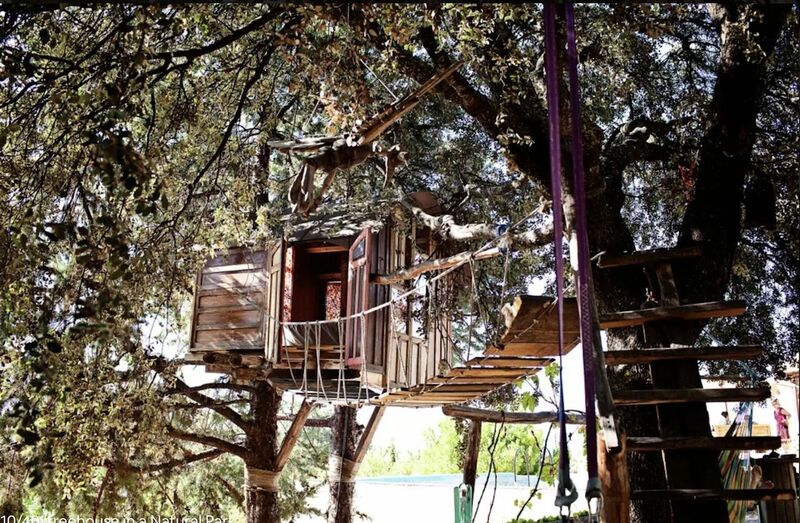 Thanks to some creative (and daring) designers, sturdy trees, and the modern convenience of Airbnb, there are a number of spots around the world where you can swap the plain jane hotel for an epic treehouse on your next trip. 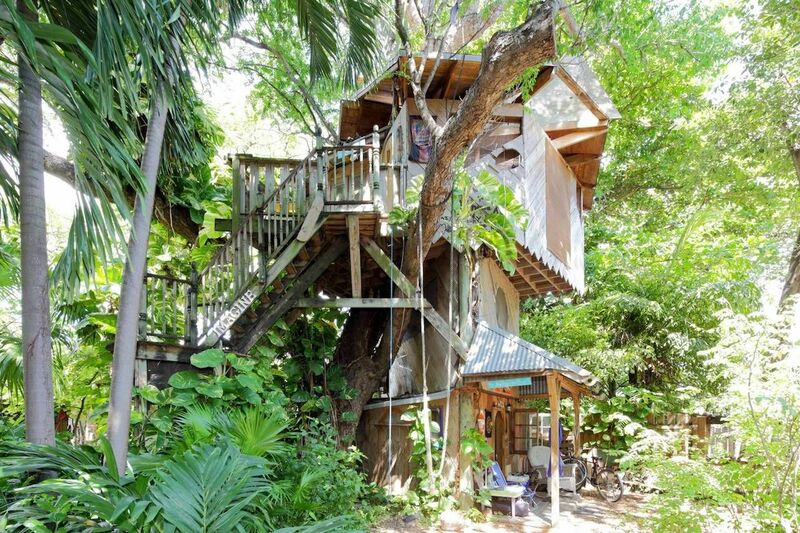 This one bedroom, one bath treehouse is located on a permaculture farm in the heart of Miami’s Little Haiti neighborhood, offering a relaxing step away from the hecticness of the city. As a bonus, you get to enjoy fresh fruits and veggies from the farm during your stay. This private room in a treehouse could be the ultimate getaway for your next mountain vacation. 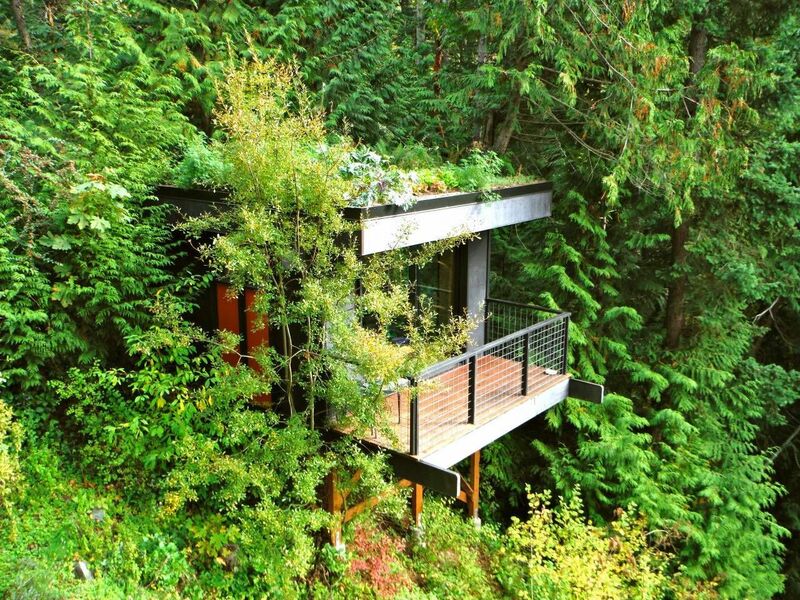 The treehouse offers the perfect view of Pleasant Bay from the side of Chuckanut Mountain. Access to the host’s home is easy for bathroom and kitchen use. This one’s not for the budget traveler, but if you’re down to shell out for a night of luxury, the views are as rewarding as the amenities. The rustic decor is complemented by floor-to-ceiling windows, a hot tub, and easy access to both a rainforest and two Australian National Parks. 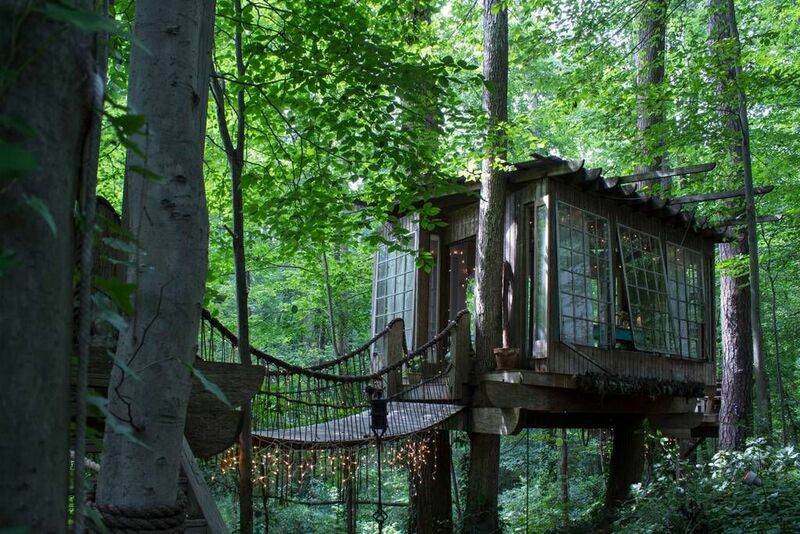 You may have seen this one before, for good reason — this awesome accommodation has been featured on the Today Show and Treehouse Masters. This raised lodging offers one bedroom and two additional furnished rooms and is easily accessed from downtown Atlanta. The cool breeze of the Bay Area brushes through this upscale lodge, a short drive from the action of central San Francisco and just a few minutes from the airport. 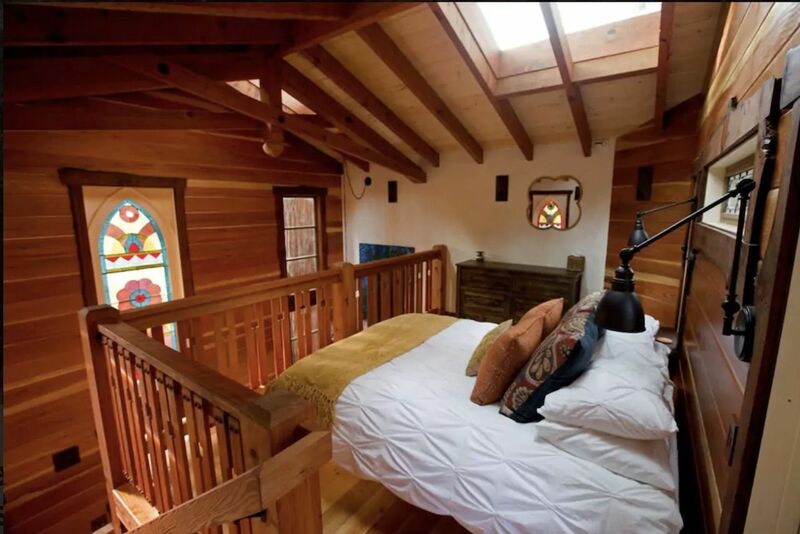 You’ll enjoy great views of the San Francisco Bay at this one bedroom, one bath treehouse. 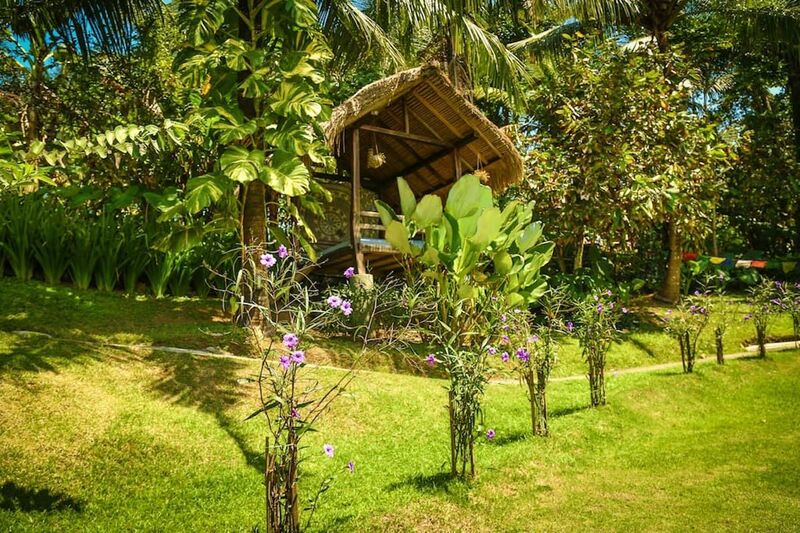 Take in the stunning island and lush jungle vistas of Bali from above the trees in this one bedroom, one bath treehouse. It even has an onsite pool you can take advantage of. This treehouse sleeps five people in three beds, and comes decked out with roped bridge to make you feel like a pirate on the lookout. It’s also an ideal base for outdoor activities just outside of Montreal. This California treehouse combines outdoorsy rustic vibes with touches of luxury, offering a full kitchen, one large bedroom, a loft, and a gas fireplace. From here you’ll be able to explore both the iconic redwoods and the nearby gorgeous coastline. 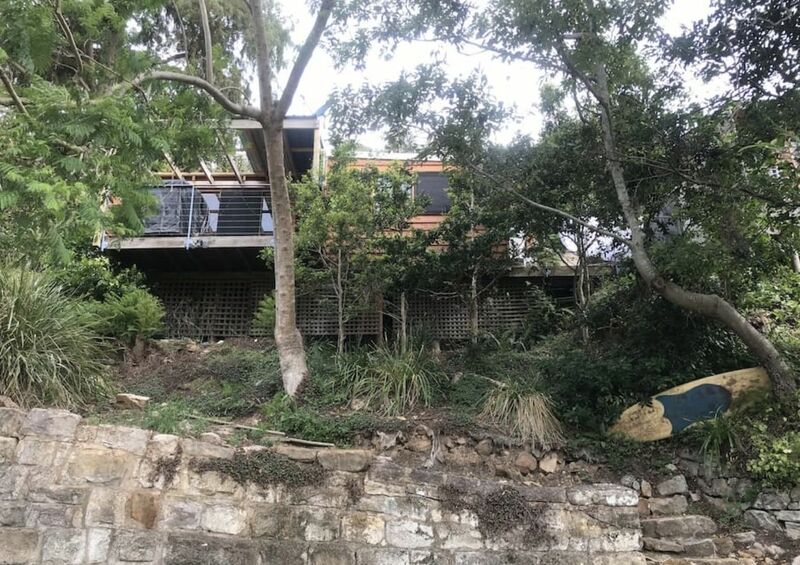 Just north of Sydney, this treehouse lies just off the Australian coast and provides easy access to waves, solitude, and simplicity. It’s a studio apartment that serves as a solid base for traveling around scenic New South Wales. If ever there were an Airbnb listing that reminded us of our youthful days it’s this one. 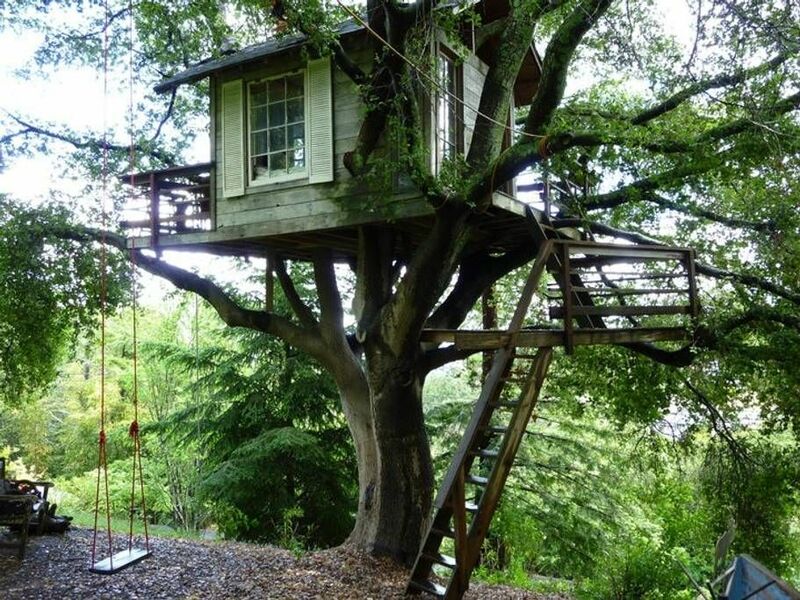 This one-room, nostalgic treehouse is exactly what a treehouse was always supposed to be. 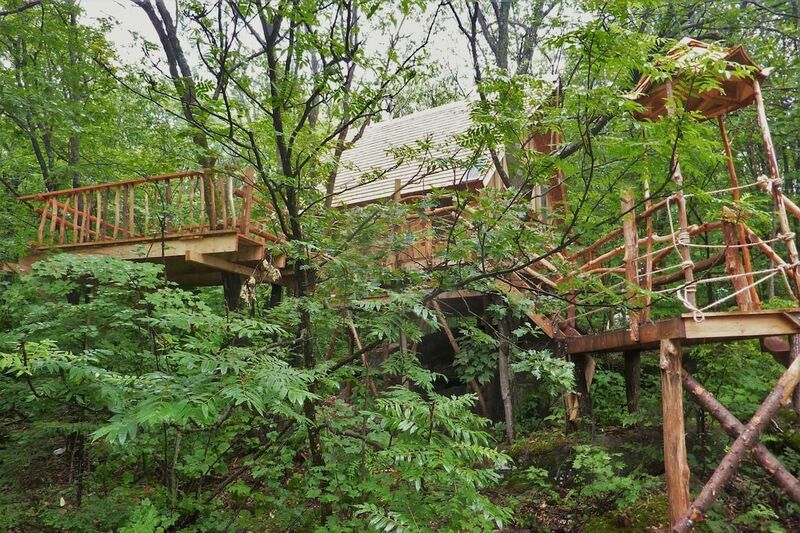 It’s also proof that even bucket-list-worthy treehouse stays can be had on a budget.